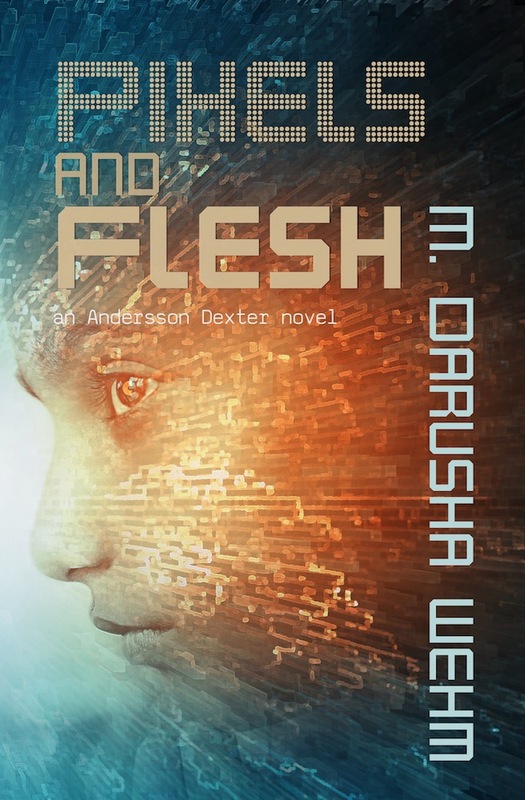 I am thrilled to share the cover and blurb for the forthcoming Andersson Dexter book, Pixels and Flesh. After settling into a new job, new home and new living arrangements, Andersson Dexter has finally found a comfortable life in both the physical and virtual worlds. But that sense of security is blown apart when an explosion rocks Dex’s real-life Nice neighbourhood. He and his colleagues begin an investigation into a string of seemingly senseless and random vandalism attacks, that remind them all of similar assaults in the simulated world Marionette City. While at first the attacks seem more like a nuisance than a threat, Dex discovers that there are more serious — even fatal — consequences. We are on track for a December 2017 release, but my supporters on Patreon will get it before anyone else, in ebook and audio formats!